Hemp seeds can be eaten raw, ground into a meal, sprouted, made into hemp milk (akin to soy milk), prepared as tea, used in baking and the fresh leaves can also be used in salads. Food products include: Cereals, Frozen waffles, hemp milk ice cream, hemp tofu and nut butters. Many wellness orientated companies produce items that include the seed oils, whole hemp grain, dehulled hemp seed (the whole seed without the mineral rich outer shell), hemp flour, hemp cake (a by-product of pressing the seed for oil) and hemp protein powder that can be used for protein shakes. 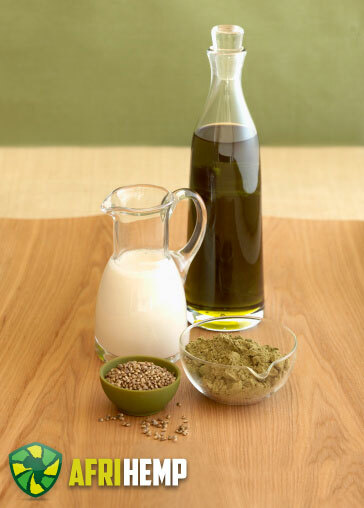 Approximately 44% of the weight of hempseed is edible oils, containing about 80% essential fatty acids (EFAs); e.g., linoleic acid, omega-6, alpha-linolenic acid, omega-3, in addition to gamma-linolenic acid, omega-6 and stearidonic acid, omega-3. 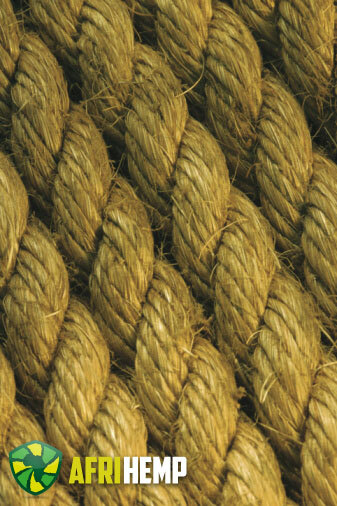 Hemp fibre is used for items ranging from rope, to fabrics, to industrial materialsure hemp has a texture similar to linen, a highly favoured material. In the past it was often used to make sail canvas, intresttingly enough the word canvas derives from cannabis. This is one of the many reasons why today, even though only a modest hemp fabric industry exists, hemp fibers are still being used in clothing and is becoming more popular. Hemp clothing is extremely strong and durable over time. You could hand clothing, made from pot, down to your grandchildren. 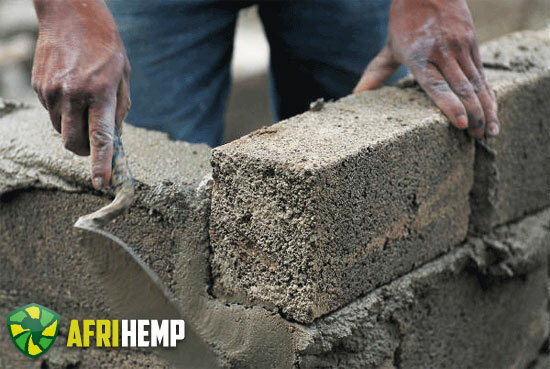 Concrete-like blocks made with hemp and lime have been used as an insulating material for construction. 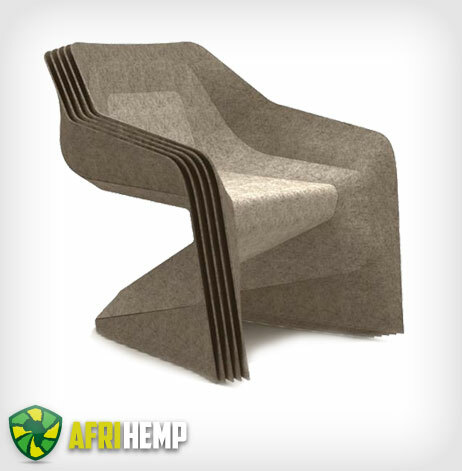 Such blocks are not strong enough to be used for structural elements; but hemp fibres are extremely strong and durable and have been shown to be used in replacement of wood for many jobs. A mixture of fibreglass, hemp fiber, kenaf, and flax has been used since 2002 to make composite panels for automobiles. Various car makers are beginning to use hemp in their cars, including Audi, BMW, Ford, GM, Chrysler, Honda, Iveco, Lotus, Mercedes, Mitsubishi, Porsche, Saturn, Volkswagen and Volvo. Hempen plastics are biodegradable! Over time, they would break down and not harm the environment. The first identified coarse paper, made from hemp, dates to the early Western Han Dynasty, two hundred years before the nominal invention of papermaking by Cai Lun, who improved and standardized paper production using a range of inexpensive materials, including hemp ends, approximately 2000 years ago. 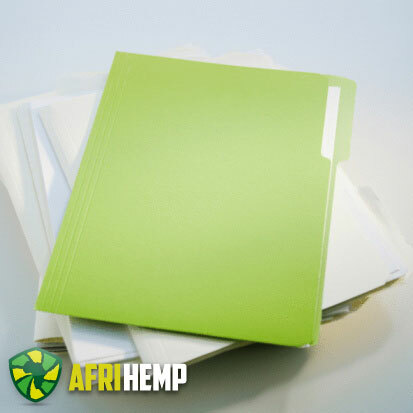 Recycled hemp clothing, rags and fishing nets were used as inputs for paper production. 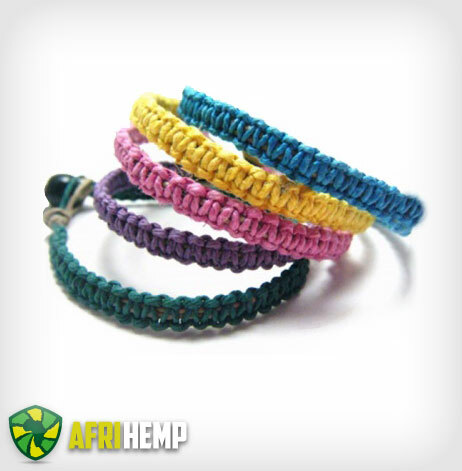 Hemp jewellery is the product of knotting hemp twine through the practice of macramé. Hemp jewelrley includes bracelets, necklaces, anklets, rings, watches and other adornments. Some jewellery features beads made from glass, stone, wood and bones. 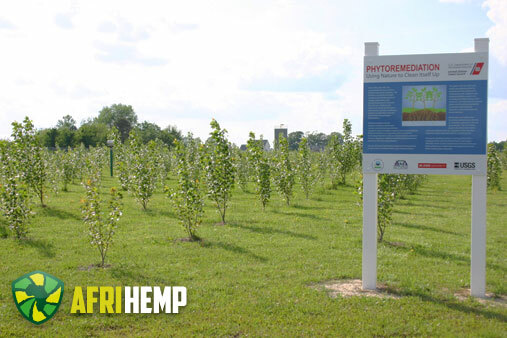 Hemp can be used as a “mop crop” to clear impurities out of wastewater, such as sewage effluent, excessive phosphorus from chicken litter, or other unwanted substances or chemicals. Eco-technologist Dr. Keith Bolton from Southern Cross University in Lismore, New South Wales, Australia, is a leading researcher in this area. Hemp is being used to clean contaminants at the Chernobyl nuclear disaster site. This is known as phytoremediation – the process by the cleaning radiation as well as a variety of other toxins from the soil, water, and air. Biofuels, such as biodiesel and alcohol fuel, can be made from the oils in hemp seeds and stalks, and the fermentation of the plant as a whole, respectively. 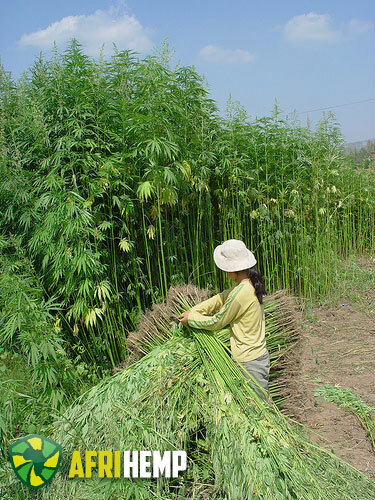 Biodiesel produced from hemp is sometimes known as “hempoline”. 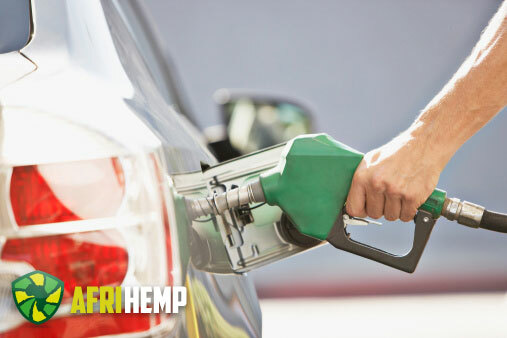 Filtered hemp oil can be used directly to only power diesel engines. In 1892, Rudolf Diesel invented the diesel engine, which he intended to fuel “by a variety of fuels, especially vegetable and seed oils, which earlier were used for oil lamps, i.e. the Argand lamp. Hemp is considered by a 1998 study in Environmental Economics to be environmentally friendly due to a decrease of land use and other environmental impacts, indicating a possible decrease of ecological footprint in a US context compared to typical benchmarks. A 2010 study, however, that compared the production of paper specifically from hemp and eucalyptus concluded that “industrial hemp presents higher environmental impacts than eucalyptus paper”; however, the article also highlights that “there is scope for improving industrial hemp paper production”. 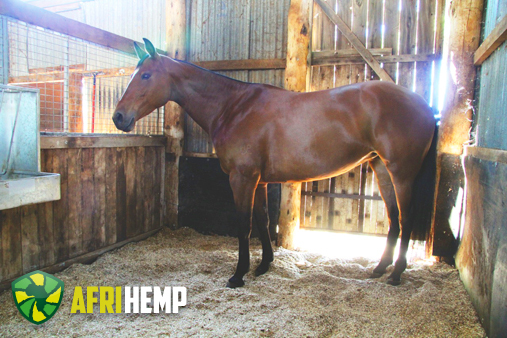 Hemp is also claimed to require few pesticides and no herbicides, and it has been called a carbon negative raw material. Results indicate that high yield of hemp may require high total nutrient levels (field plus fertilizer nutrients) similar to a high yielding wheat crop.